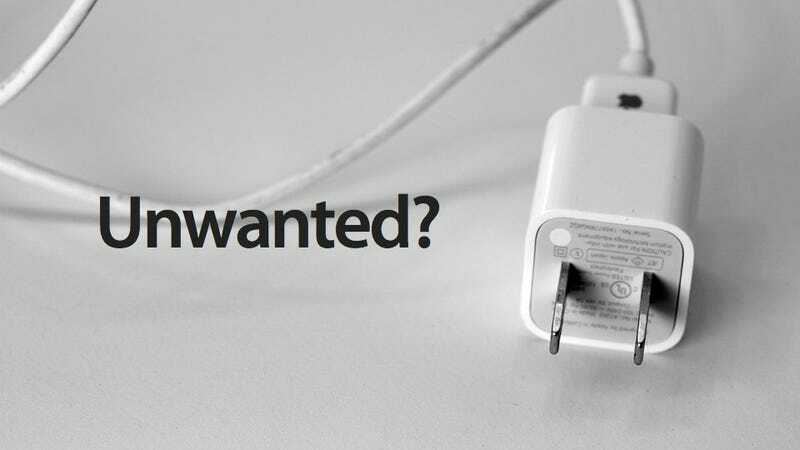 Do Phones Need to Come With Chargers These Days? UK carrier O2 is taking a pretty bold step: an as-yet-unannounced new HTC handset that it's selling will come without a charger in the box. O2 claims it's an attempt to be more environmentally friendly, but maybe it's just the future.